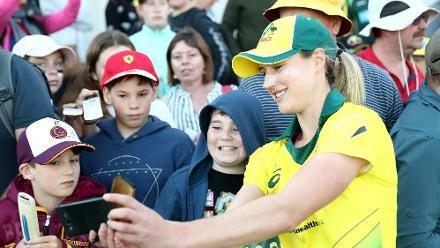 Alyssa Healy, who suffered a mild concussion after colliding with Megan Schutt during Australia’s ICC Women’s World T20 2018 game against India, is recovering well. 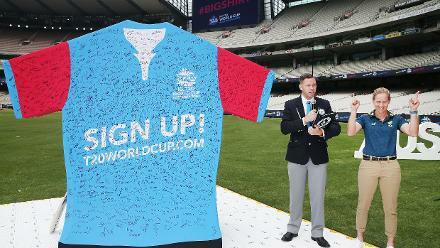 The incident took place in the penultimate over of India’s innings. 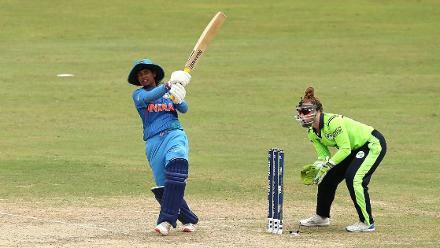 Arundhati Reddy swung at one from Schutt and toe-ended it high up. 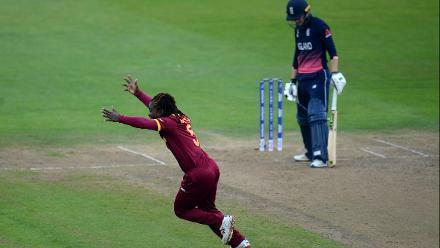 Both Schutt and Healy, the wicket-keeper, made a dash for the ball, with Schutt getting there first. But Healy, not having spotted Schutt, ran full tilt into the bowler and banged into Schutt’s shoulder. Healy went off and didn’t return to bat as Australia finished on 119 in reply to India’s 167/8. 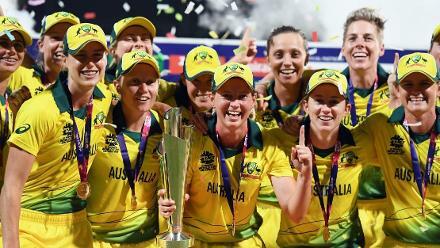 She, however, returned to training in Antigua in the lead-up to Australia’s semi-final against the Windies, and Rachael Haynes, the senior Australia player, said, “I believe she's on track. In terms of the games coming up, your guess is as good as mine. 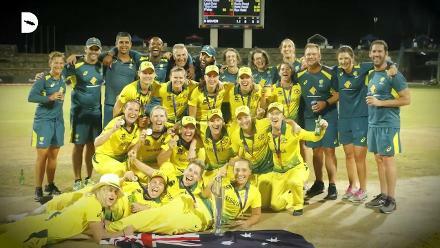 Healy’s participation in the game is crucial for Australia, the three-time World T20 champions who lost the 2016 final to the same opponents. 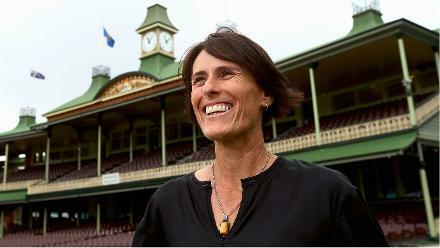 Batting at the top of the order, Healy has so far scored 48, 56* and 53 in her three hits, and is only behind India’s Harmanpreet Kaur (167) and New Zealand’s Suzie Bates (161) in the overall scoring charts with 157 runs.